1: We breed most live foods on site so you can always ensure your pet eats well. 2: What we dont breed we order fresh 3 times a week. 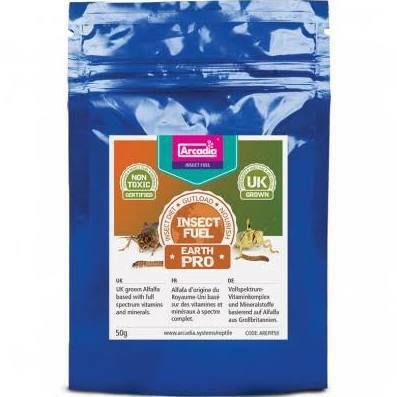 3: We gut-load all your insects ready for you to feed to your pets with Arcadia Insect Fuel ! plus a wide selection of frozen feeds! plus all your aquatic feeds including Brine Shrimp , Blood Worm , Chiclid Mix , Cockle Meat , Cocktail Shrimps , Daphnia , Dillies , Discus Mix , Krill , Malawi Mix , Mussel Meat , Mysis , Tropical Sextet , Tubifex and Turtle Food. Click Here For Price List!